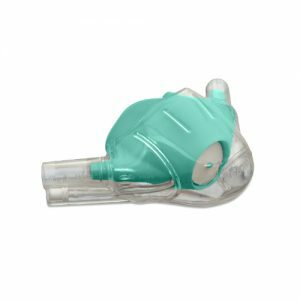 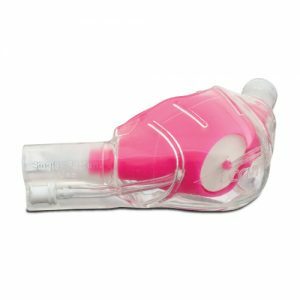 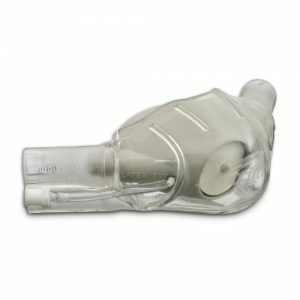 ClearView CO2 Capnography Single-Use Nasal Hoods – Large Adult Fresh Mint (pkg. 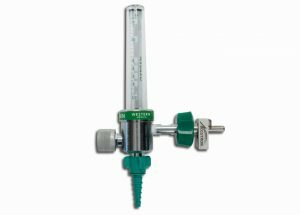 of 12) – Accutron Oder Number43034-16. 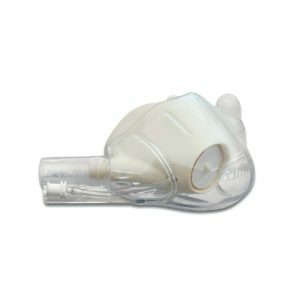 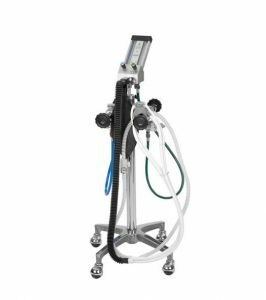 Accutron Dental Products, ClearView Single-Use Hoods, Clearview Capnography Hoods, Accutron, 43034-16,Accutron ClearView CO2 Capnography Single-Use Nasal Hoods – Large Adult Fresh Mint (pkg. of 12).